I love new music Friday, I love it even more when an artist I love and believe in releases a new song. Well firstly, this morning I woke up to my one year old singing which started off a great morning and then the sun was shining as if our little cotswold village was in fact Nashville. Breakfast made – son fed – cup of tea – whats the next best thing? Temecula Road’s new song Hoping being released, so I downloaded it right away. Hoping was the perfect first song to play to the perfect morning. With the sun shining through the window, Hoping woke me up and put me in an even better mood with it’s up beat, feel good, summer anthem-like melody and its optimistic lyrics of well..hoping. This song is so much fun, high spirited, energetic and the perfect summer time tune to have blaring from your car stereo, bedroom, garden, anywhere. This song is a wonderful follow up to their critically acclaimed debut single What If i Kissed You. Hoping has sweet, youthful lyrics and by that I mean the song speaks of those times when you first meet someone and those feelings of wanting them to be your first and last love and all the perfections you hope to go along with it to set the perfect scene. Now I say youthful, but we can all pretty much relate to it as have all been there and even in our older years, lets face it, you can meet someone at any age and revert back to those teenage, excitable emotions again. 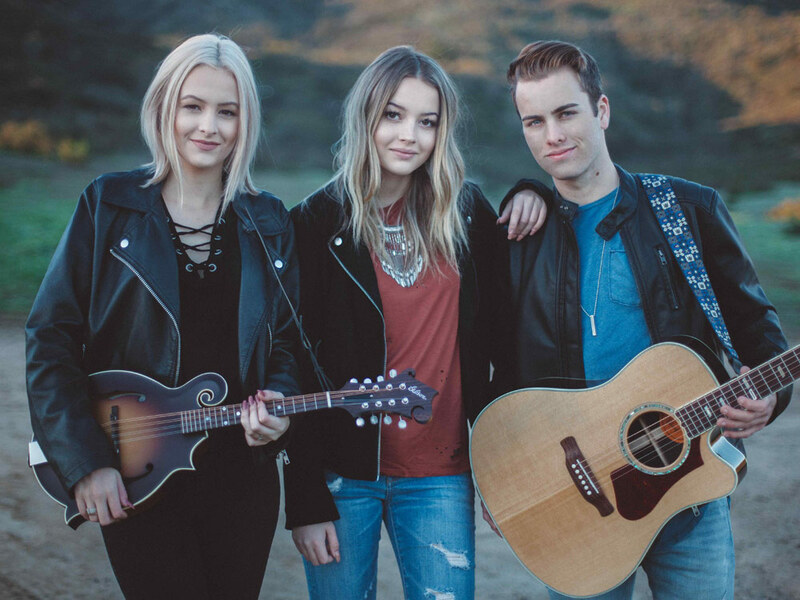 As I have mentioned many times, Temecula Road are everything to love about country pop and all three members, Dawson, Emma and Maddie are instantly likeable. Dawson is a wonderful male lead who introduces the song with his strong, friendly vocals which are happily met and complimented by sisters Emma and Maddie Salute. Maddie sings the female lead and Emma provides her killer harmonies which show why they call her Queen of harmonies. Temecula Road won’t just attract a young audience as they have so much more to offer to a much broader audience. If this is what they are capable of at 17/18 imagine how amazing they will be in ten years and they will still be so young. The world is their oyster and I am so excited to watch their careers grow. I don’t know what it is about Dawson, Emma and Maddie but they make me feel like a proud parent – perhaps as I am a mother now that it means more to see great role models. If you haven’t yet checked out Temecula Road, please do so, these guys are going places, this is just the beginning and for a band to make me love a song I wasn’t keen on with their beyond brilliant cover of The Chainsmokers Closer, l have every faith this young trio are going to be incredibly successful. After listening to Hoping, I myself am hoping for some country air, country sun and country music for the rest of the day. 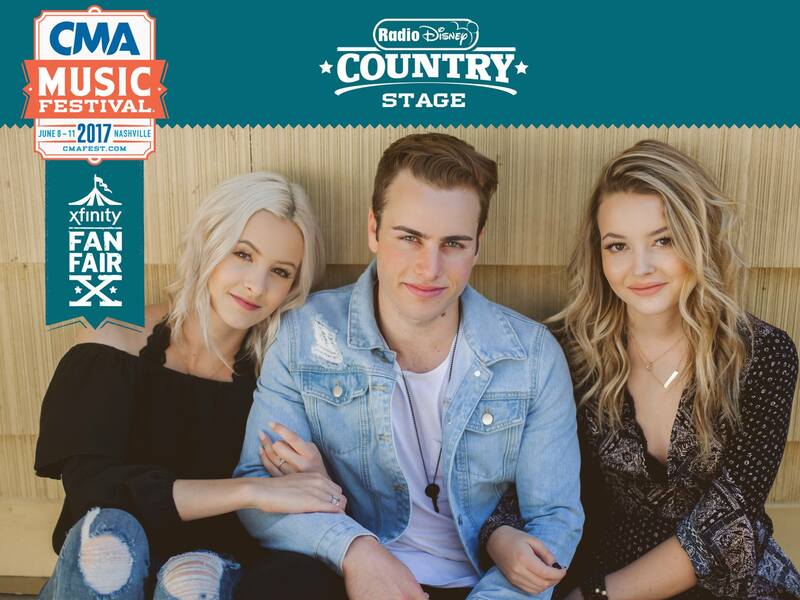 Temecula Road will be around during CMA Festival , so make sure that you check them out if you are there as live, this trio are somethin’ else.